I Toad You So: Are You Handcuffed by Social Networks? 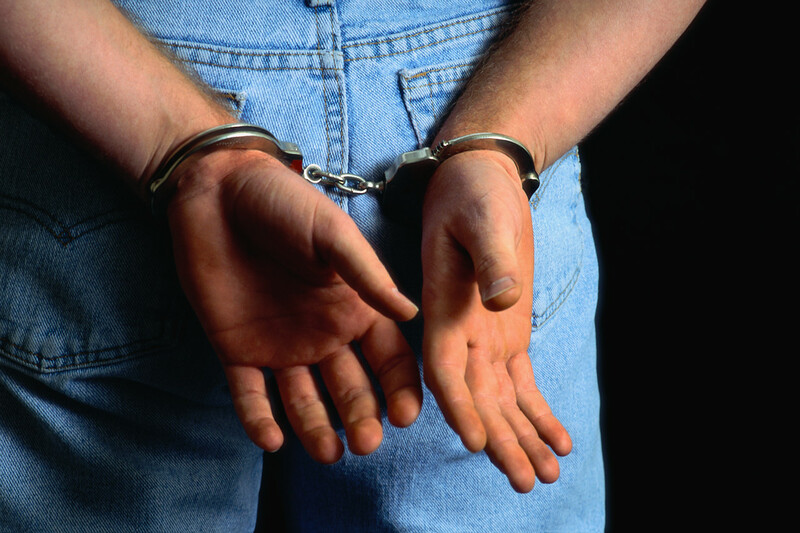 Are You Handcuffed by Social Networks? Are you a Teaching Tennis Pro with your own Web site or are you dependent on social networks such as Facebook, LinkedIn or others? Are you subscribing to a tennis network service? If you are, then you are not only renting your virtual branding, billboard, public relations and communications services, the landlord can change the terms of the lease at any time. In fact you may have to pay for certain services if you want to kick things up a little bit. You may feel like you've been handcuffed. Can you send messages to a large number or all of your contacts? How about organizing pages and posting messages where and how you want, on your timeline, not theirs? We are not bashing social networks by any means. They are what they are and provide some good services in their own right, but honestly, your social network service is not yours and you don’t really call the shots. Also, by form and function, networks are just that – closed loops. If you are running a business or responsible for generating new leads and communicating with prospects and clients, which you are as a Teaching Tennis Pro, do you want to limit yourself to only those on a network or require someone to join a network to access you? Many people are becoming wary and weary of social networks. While many people aren’t, social networks can be a viable extension of your prospecting, but where do you call home? If I or another tennis player (league beginner or avid tournament junkie) wants to access, communicate and keep up with your tennis teaching business (your own or that at a tennis club or center), do we have to figure out where to go to for the latest and greatest from you? Do we need to jump from different services and networks to “get the picture”? And if so, do we have to see and read all this other stuff and advertising? And, even if you do want third party advertising on your page, did you choose the type of advertisers? Are you getting paid for these advertisers' space and time on your piece of property just off the Internet highway? No, you don’t own the property. Try to find a successful thriving business which has eliminated their Web site and solely chosen to place home base on a social network or spread it out among many. You won’t. That would be asinine and would represent a severe negative shift in image and credibility. Are they using social media to gain exposure? Yes, but first things first. Perhaps, someone is interested in your services and they go to one of your tennis specific Web subscription services and find a mundane Web page (or pages maybe) that doesn’t seem to have been used or updated in months. If the marquis is dimly flickering, months of Tennis magazine are lying at the front entrance and the shrubbery is covering your storefront windows, they’ll probably start looking for the CLOSED sign or assume such. And, if they are Internet savvy, they may assume this darn Web service you subscribe to is too difficult to for you to manage. Wouldn’t you rather have a Web site of your own, where you can focus your efforts as well as having a single hub for prospects, students and clients while still easily (automated in most cases) getting your word out to your social networks? Please go to 3rdToad.com and discover how we may help you.